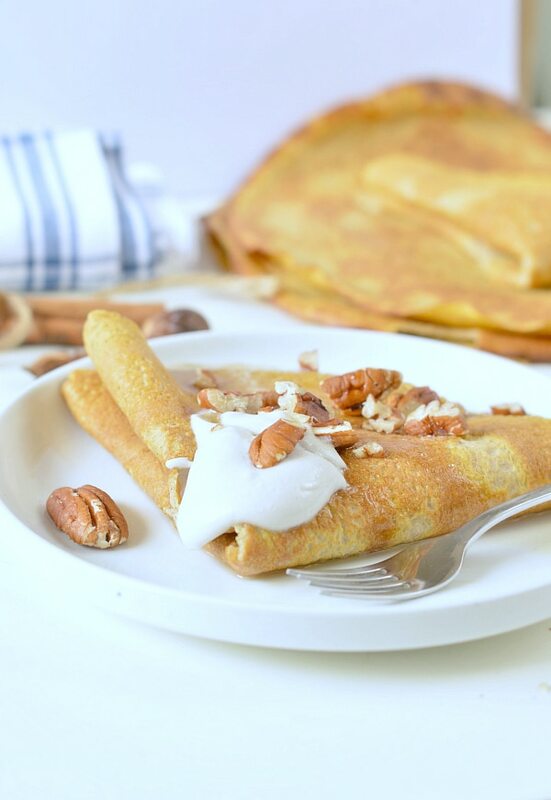 Pumpkin crepes, Low Carb + Gluten free healthy mornings for Thanksgiving. A delicious recipe made with coconut flour, almond meal and a coconut cream pecan maple filling. 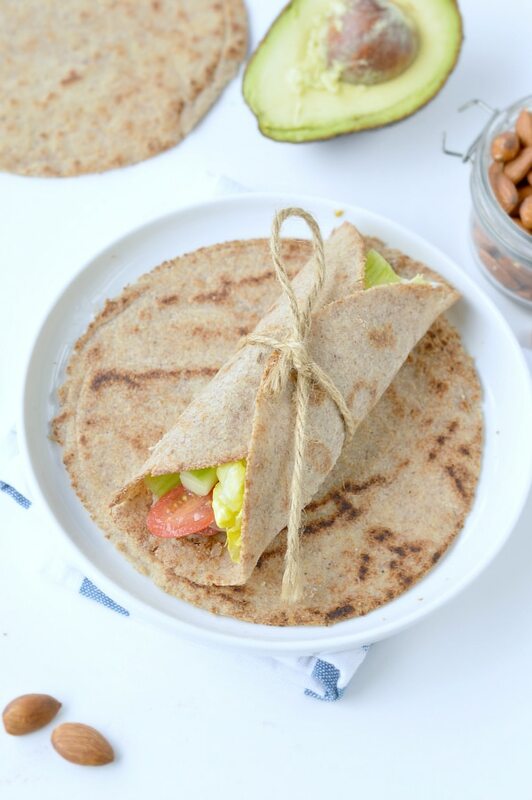 If you re missing bread for breakfast those crepes will make a tasty low carb bread replacement. 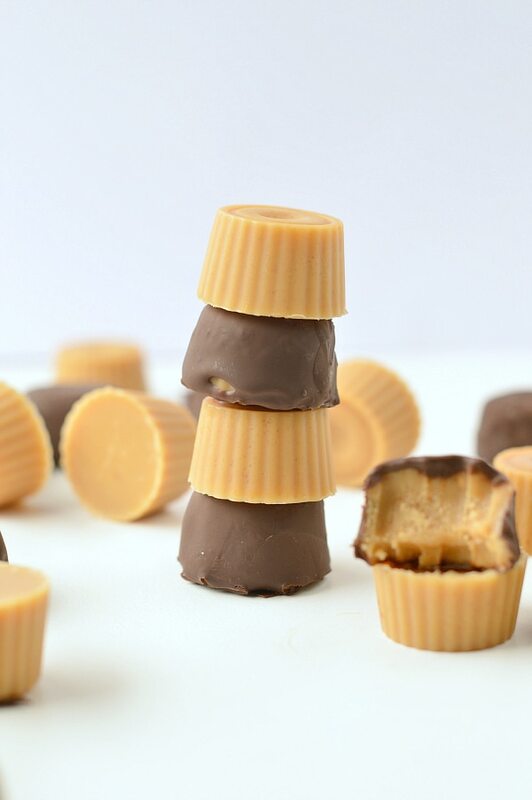 Peanut butter fat bombs Keto easy treat made of only 4 ingredients: peanut butter, coconut oil, cocoa butter (or butter) and stevia vanilla drops. 100 % Gluten free + Low carb + Vegan + dairy free. 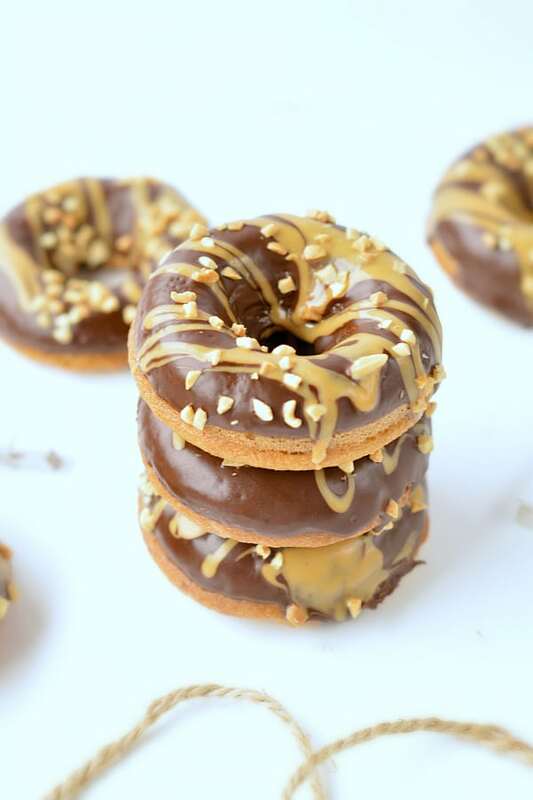 A delicious clean eating healthy treat. Paleo Pumpkin Brownies vegan, keto with a thick, fudgy, goeey texture. 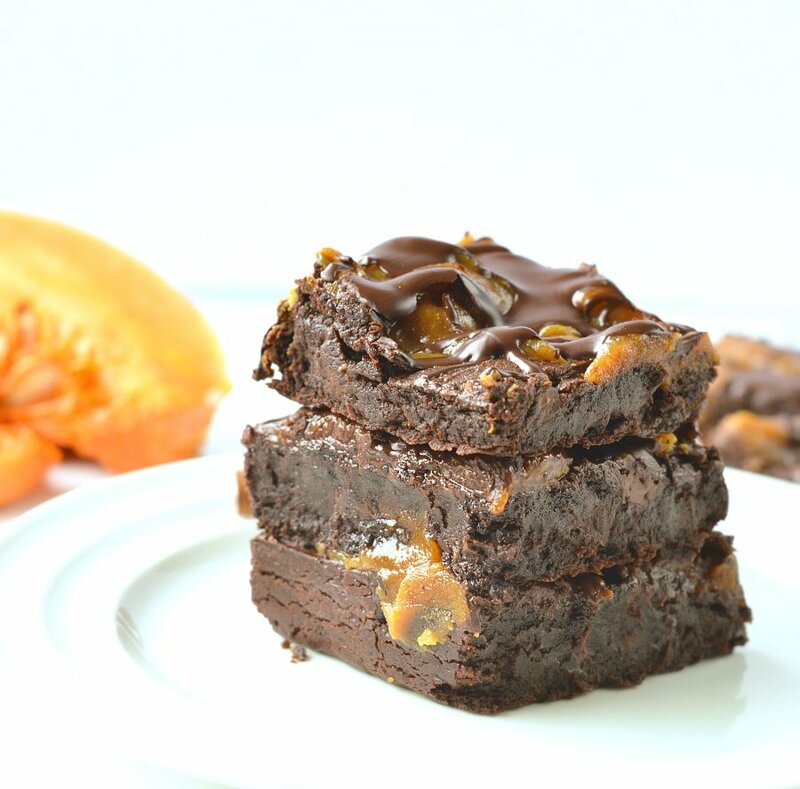 An healthy pumpkin brownies recipe that you won’t believe is good for you ! Yes, those pumpkin brownies are flourless, vegan, gluten free and sugar free too so keep reading to learn more! 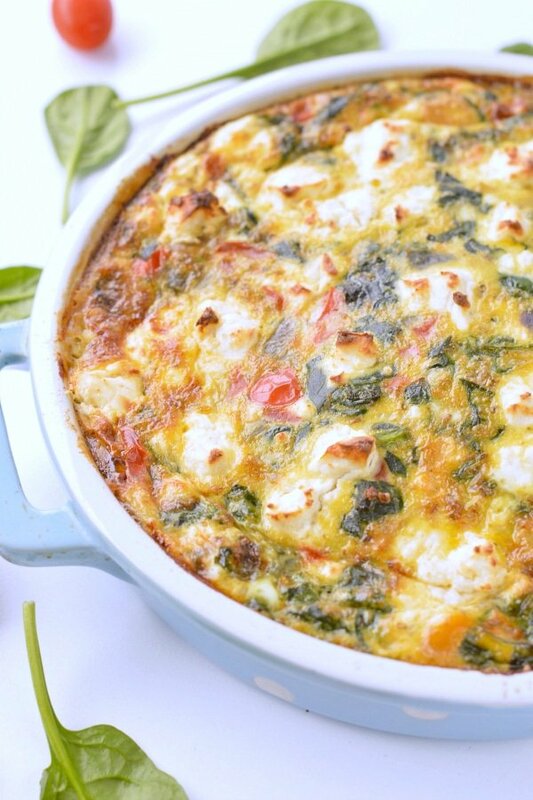 Spinach frittata feta, mushrooms, capsicum and eggs are all you need to make this easy healthy egg baked recipe. 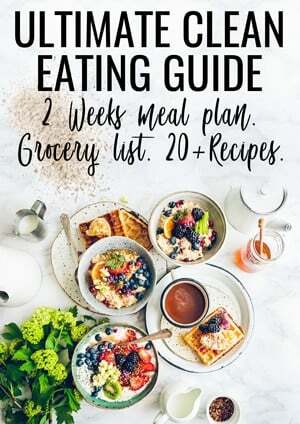 A perfect make ahead breakfast or light dinner, 100% Low carb + keto + gluten free. 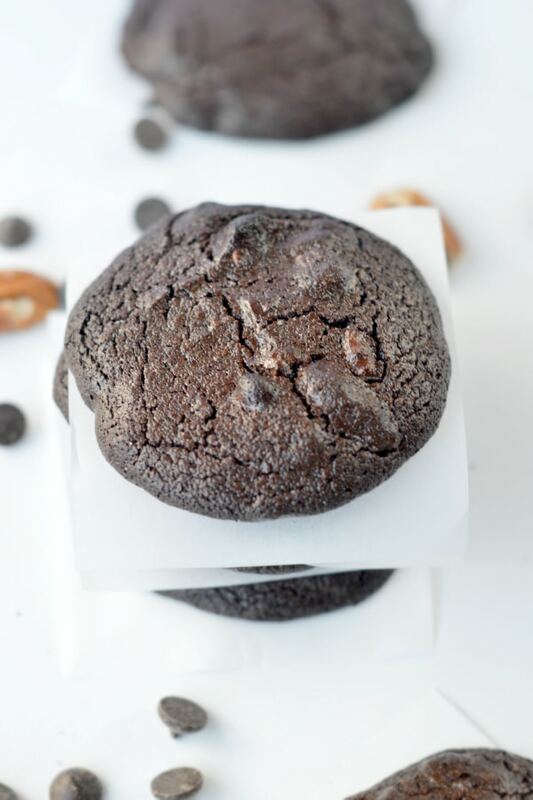 Keto chocolate cookies are easy low carb brownie cookies made with almond flour, coconut oil and unsweetened cocoa powder. 100% Gluten free + dairy free with vegan option. Keto bread rolls NO EGGS are the best crispy low carb bread recipe to fix your bread cravings on low carb diet. It is 100% Vegan + Dairy free + Low Carb + Grain free. 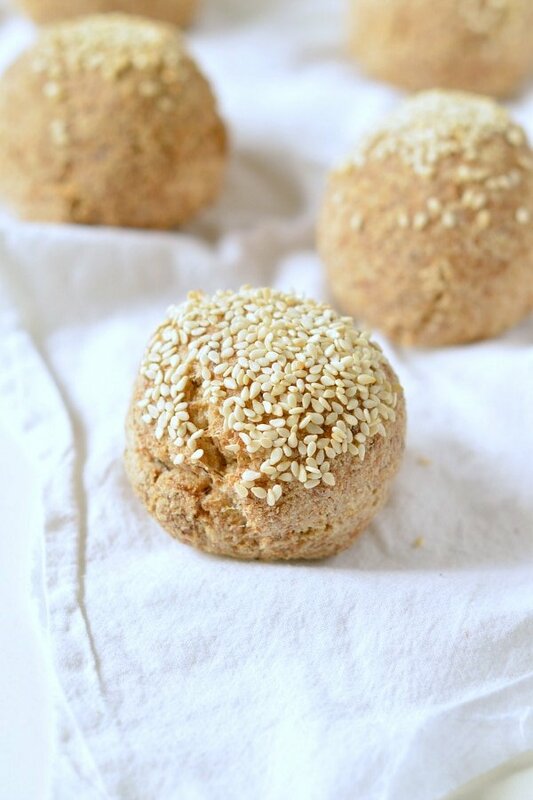 Delicious crispy bread rolls made of almond flour, coconut flour and psyllium husk.